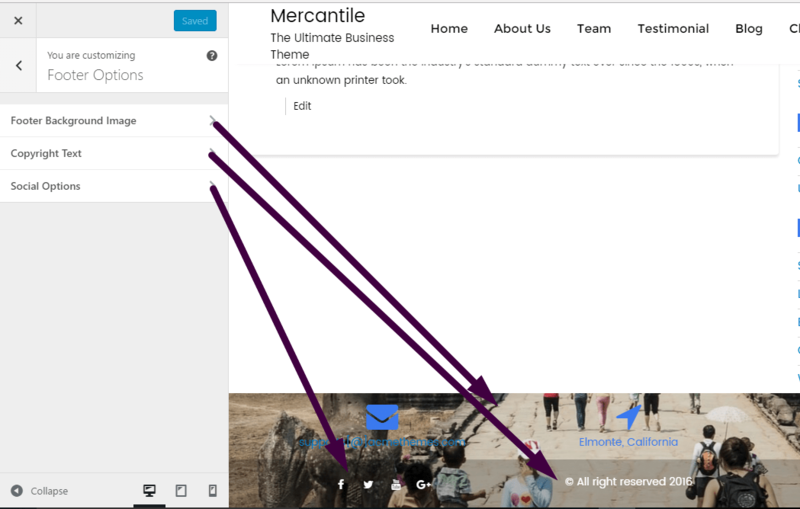 Extract mercantile.zip and upload the folder. 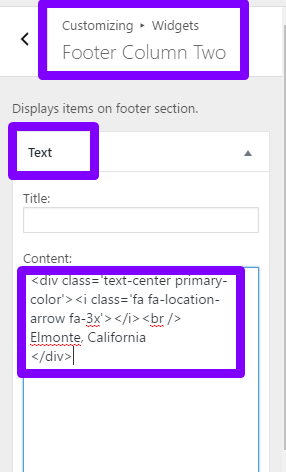 You have options to manage the slider text alignment. Available options are, Left, Right, Center and Alternate. You have options to enable/disable animations as well. 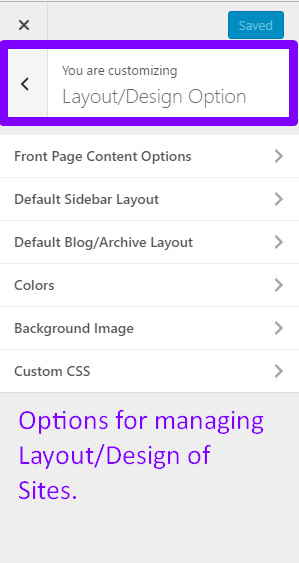 You have menu options on header as well. 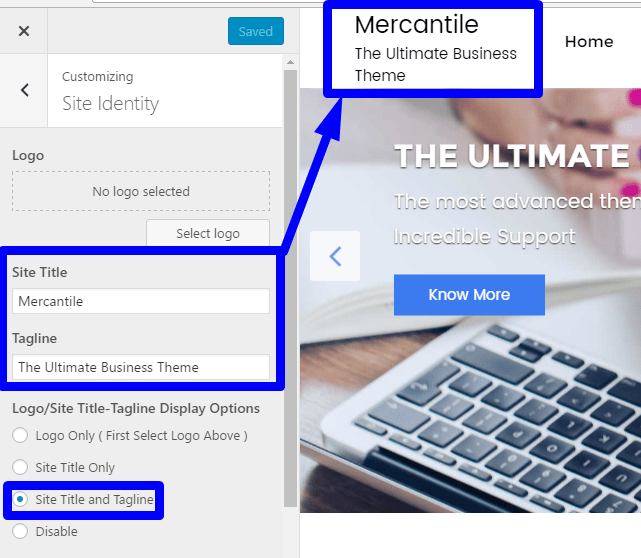 You can enable/disable search on menu and if WooCommerce is installed and activated on your site, you will get options to enable/disable cart icons as well. 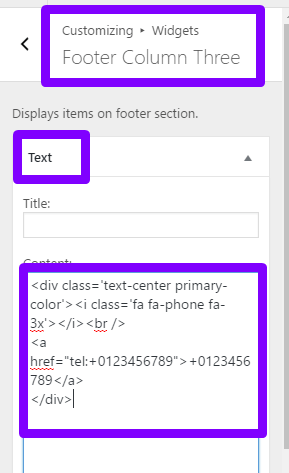 From Customize, go to Additional CSS. 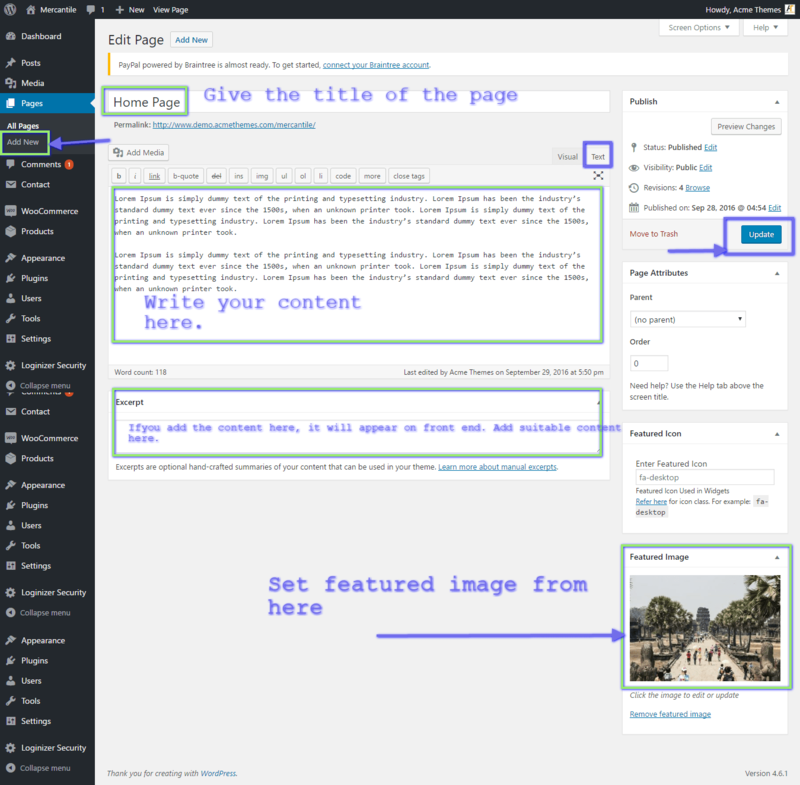 In this theme, if you added content on Excerpt, it will appear on the front page, and the content on the content section will appear on inner pages. Copy and paste the below content. Child Theme is recommended to customize theme. What is child theme? If so, please have a look on this link for Child Theme and Importance.